At Harefield Gymnastics we have a team of highly qualified and experienced coaches trained to British Gymnastics standard. Natasha Maxwell, as our Director of Coaching overseas all areas of coaching from recreational to our elite gymnasts. Her team of coaches includes a number of former championship gymnasts who provide a wealth of knowledge, expertise and experience, backed up with British Gymnastic qualifications. All our coaches hold the appropriate level of child protection security checks including DBS and Safeguarding certificates. 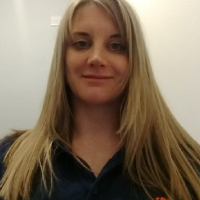 Natasha is our Director of Coaching, founder and joint owner of Harefield Gymnastics. As an international, high performance coach, Natasha has been involved in gymnastics and gymnastic coaching for most of her life. She began her coaching career when she was just 15 years old and has coached ‘Team GB’ for acrobatic and European games. Prior to founding Harefield Gymnastics, Natasha was head Acrobatic Coach at Harrow Gymnastics Club. Ventsi is an international, high performance coach for acrobatic gymnastics and has been coaching gymnastics for over 31 years. 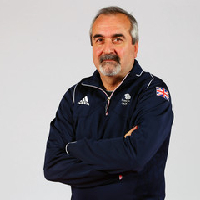 Ventsi has been instrumental in coaching gymnasts to achieve medal success at both European and World Championships, during his long career as a coach. He also achieved great medal success himself as an acrobatic gymnast, collecting over 30 individual medals at European and World Championships and at World Cup level. 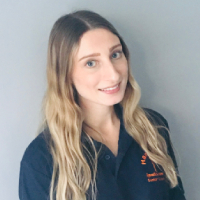 Ventsi is also an assessor for British Gymnastics coaching exams and a great asset to the Harefield Gymnastics Coaching Team. Rachael is a senior coach and has been associated with the club since it was set up in 2006. 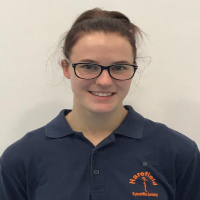 Rachael was one of Harefield Gymnastics’s elite performance gymnasts, having moved to Harefield Gymnastics at the age of 14. She went on to compete as part of the Great Britain national team, winning gold at the European Championships. 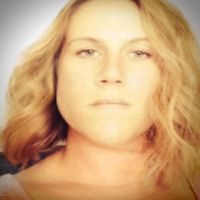 Rachael has a degree in Sports Science, is a qualified nutritionist and is a full time secondary school PE teacher. 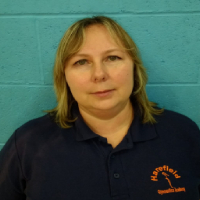 Anita has coached artistic and acrobatic gymnastics for over 25 years and joined Harefield Gymnastics over 11 years ago. 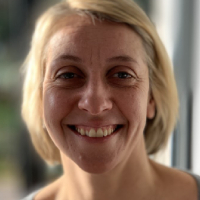 As well as her extensive coaching experience, Anita has a sports degree, is a qualified sports injury physiotherapist and also currently works as the ‘school sports co-ordinator’ for the Watford and Hertsmere Partnership. Before this Anita was a primary school teacher for 12 years. Nicola is a senior coach in artistic and sports acrobatic gymnastics. She has over 24 years experience both squad and general gymnastics having started her coaching career at the age of 15. As a competitive gymnasts herself, Nicola competed and meddaled at international level, competing for the Great Britain Tumbling Team. 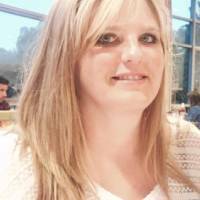 Nicola is a qualified physiotherapist and has worked at various private and NHS hospitals as well as local clinics. Mel is Head Coach for our recreational squads overseeing all training and development. A successful gymnast herself, Mel competed at numerous regional, national and friendly international competitions. In addition to her responsibility as head of recreational gymnastics, Mel also works with our NDP squads. She has been coaching for over 10 years. 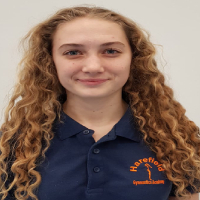 Kathryn is a former performance gymnast who has been with Harefield Gymnastics since she began competing at the age of 10. Kathryn started her coaching career at the age of 14, when she began to coach on a voluntary basis while still competing at an elite level. 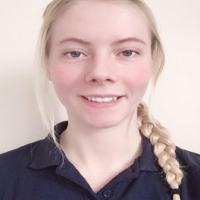 Kathryn has extensive experience of competitive gymnastics, competing at local, national and friendly international level, in both a women’s pair and women’s trio. An experienced gymnast and qualified coach, Kathryn started coaching her first squad at the age of 16. She has since developed her coaching experience and now coaches a number of our recreational classes and squad groups. 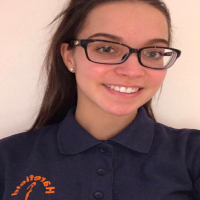 Josie has been with Harefield Gymnastics since she was 10 years old. As part of the clubs elite squad, Josie has competed at a local, regional, national and at friendly international level. With a succession of gold and silver medals. Josie has a great deal of gymnastics experience. Josie started her coaching career on a voluntary basis at the age of 13, while still competing as a women’s pair and women’s trio. She now coaches a number of our recreational classes and squad groups. Hannah began her coaching career at the age of 13 on a voluntary basis, becoming an assistant coach at 16. 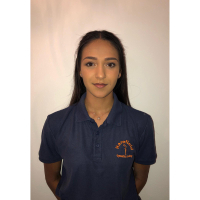 Hannah was a competitive elite level gymnast with Harefield Gymnastics competing at a local, regional, national and at friendly international level. She ‘retired’ from competitive gymnastics at the age of 19 in July 2017 having competed as a 13-19 base in a women’s trio. Kyla has been involved in gymnastics since the age of 10 and is still competing as a base in a women’s trio. She has a wealth of gymnastics experience at both local, regional, national and international level, where she has been in mixed pairs, women’s pairs and a women’s trio. Alongside competing Kyla is a qualified coach and has been coaching our younger gymnasts for a number of years. Jess started training as a gymnast at the age of 5, she was a top for many years in both a women’s pair and trio, Jess achieved much success winning Gold medals at the British Championships and trialling for Great Britain. Jess retired from competitive gymnastics last year and is now a qualified coach teaching both our recreational classes and younger squads. 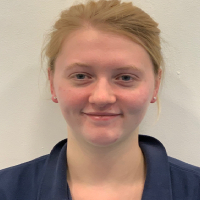 Once a competitive gymnast herself Olivia has gained her coaching qualification to coach both our recreational gymnasts and our younger NDP squad gymnasts. 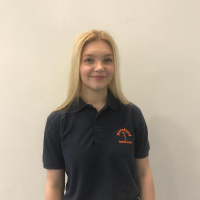 Olivia attended many national and international competitions during her time as a gymnast and has a vast amount of experience that is now benefiting those she coaches. Olivia joined the club as a gymnast at the age of 6 and has been with us ever since. Amber competed as a base in a women’s trio and women’s pair as a competitive gymnast for many years. Since gaining her coaching qualification she is now coaching both recreational gymnastics and our younger squad gymnasts. She achieved much success medalling at the British Championships and regional competitions. Amber has been with the club from a young age and has been coaching for the last few years. Becca has a wealth of experience and has been coaching since she was 14. She spends most of her time coaching our NDP 1 gymnasts and has her level 3 coaching qualification. 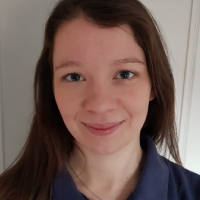 Becca is a full-time primary school teacher and graduated from university with a first in Primary education.As a very successful gymnast herself Becca competed at both the English and British Championships and trialled for the GB World and European team. She has won medals at regional, national and international levels. Janice trained at the Italia Conti Academy of Arts and was a scholarship student at the London Studio Centre. She has been teaching and choreographing for over 20 years. Once a professional dancer herself Janice teaches our gymnasts Jazz and Contemporary among other disciplines. 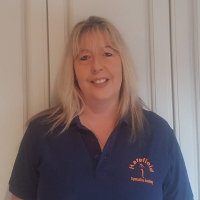 Janice has been working with us since March 2018 and brings a wealth of knowledge to the club. She is instrumental in the choreography of routines and works with gymnasts on expression and performance for competition. Once a professional dancer herself Victoria takes all our squad gymnasts for ballet. She works with the gymnasts on technique and spends time helping to choreograph and polish competition ready routines. 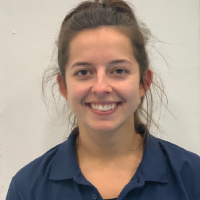 Victoria is a fabulous asset to the club and has been working with the gymnasts since March of 2018. Her attention to detail is world class and her love of ballet evident in her work with the gymnasts. Ron, alongside Natasha founded the club over 11 years ago. He is an integral part of the club and works with the directors providing guidance and strategic direction, he also helps to coach our younger gymnasts. 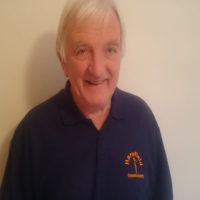 Ron has a wealth of knowledge and experience about acrobatic gymnastics and has been a huge support to the club over the years. 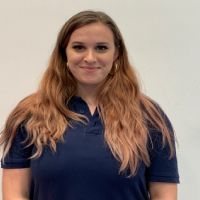 Once a competitive gymnast herself Susanna transitioned over to coaching a few years ago, Susanna works alongside our club and Academy squads as well as our general gymnastics classes and is currently working her way through her formal coaching qualifications. Her energy and passion for the sport are evident in her coaching. Svetlana brings a wealth of knowledge and experience to the coaching team. Having been a competitive international gymnast herself she has been coaching for over 25 years. Svetlana works with our general gymnasts and across the squad programme specialising in tumbling. In addition Harefield Gymnastics has a number of coaches working alongside our main coaching team who are currently studying for coaching qualifications.We encourage our younger performance gymnasts to volunteer, to develop coaching skills and pass on their knowledge and expertise of the sport, while they are still competing gymnasts.